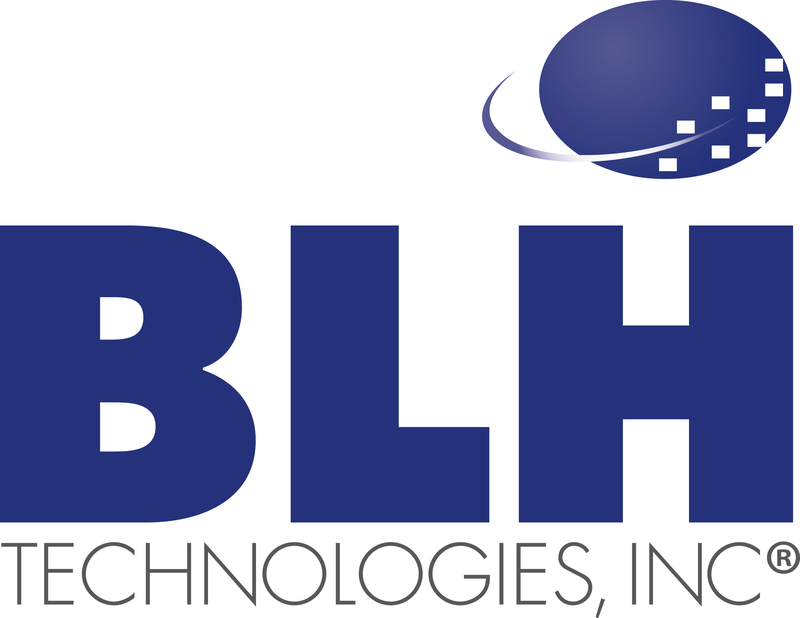 Henrietta Lacks | BLH Technologies, Inc.
Henrietta Lacks, who played an unwitting role in advancing cancer research, is likely to play a role in changing the way that researchers use the leftover tissue from blood tests, biopsies, surgeries, and other medical procedures. Ms. Lacks was a poor African-American woman who died from a tumor on her cervix in 1951. Without her knowledge, doctors at Johns Hopkins Hospital kept tissue from the tumor for future studies. As the Virginian-Pilot put it, the cancer cells killed Lacks, and then made her immortal. Normally, cells die in a lab setting after a few divisions. Ms. Lacks’ cells remained alive, which meant that they could be used for many experiments. 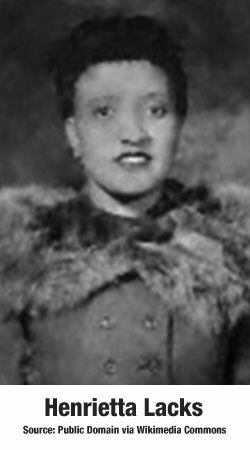 Although Ms. Lacks’ contributions to medical science are almost incalculable, the cells were taken without her consent, which is the focus of potential changes to the Federal Policy for the Protection of Human Subjects, also known as the “Common Rule,” which governs how humans, tissue, and genetic material can be used in research. Currently, researchers would need approval from an institutional review board to conduct studies on human tissue, and they would need to disclose the risks and benefits to potential study participants. However, revisions to the Common Rule would enhance the respect and safeguards for research participants, who would be able to grant broad consent for research involving their tissue, writes Dr. Francis Collins, Director of the National Institutes of Health, in the New England Journal of Medicine. In an opinion piece in the New York Times, Rebecca Skloot, who wrote The Immortal Life of Henrietta Lacks, described the ramifications of providing a cell line to medicine. Ms. Lacks’ children were used in research, their medical information was published, and her genome was sequenced and posted on line. However, none of these acts was carried out with the family’s consent. But some believe expanding consent could go too far. “[P]atients for the first time would have to give permission before their leftover biospecimens could be used for research instead of being thrown away. As the U.S. Department of Health and Human Services explains in a summary of the proposed new rules, permission would be required ‘even if the investigator is not being given information that would enable him or her to identify whose biospecimen it is,’” writes Michelle Meyer, a contributor at Forbes magazine. The updated Common Rule is expected this year. As a minority-owned business working in public health, we understand the sensitivities around this issue. We also hope that Dr. Collins is right—that the changes to the Common Rule will provide new safeguards to privacy and will provide researchers with the tissue necessary for advancements in medicine. This is a description of the current Common Rule. This is a summary of the proposed changes. HHS.gov has provided videos of the proposal here.